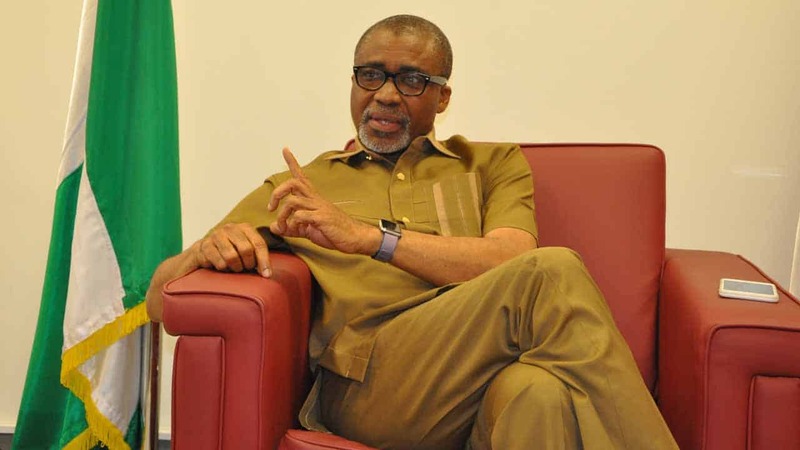 There has been a protest as an Abuja Division of the Federal High Court turned down a request for the release of Eyinnaya Abaribe who was arrested by security operatives on June 22. 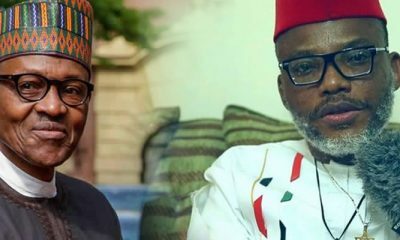 His lawyer, Ifeanyi Ejiofor today asked the court to order the federal government to release Abaribe, describing his arrest as illegal and unconstitutional but Justice Nyako said she could not give the order for the senator’s release because she was not the one who ordered his arrest. According to the Judge, the circumstances that resulted in the senator’s recent arrest were not before her. 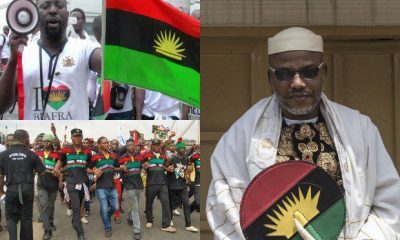 The Judge who expressed dissatisfaction with counsel on both sides about their manner of handling the case said she would not mind prolonging the matter, if they themselves were not serious about carrying it forward. 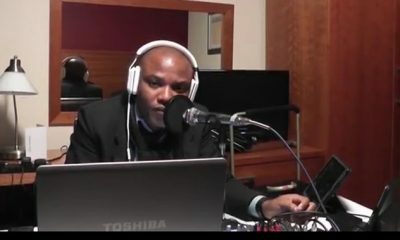 Ejiofor, accused the Nigerian army of kidnapping him. The army however denied the allegation, describing it as completely false. 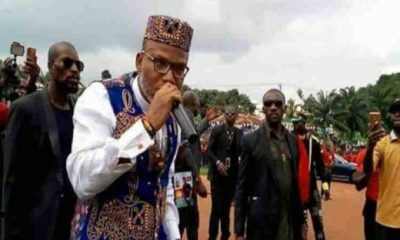 Abaribe, a senator, is one of the sureties for the leader of the Indigenous People of Biafra (IPOB), Nnamidi Kanu, when the latter was granted bail in April 2017. 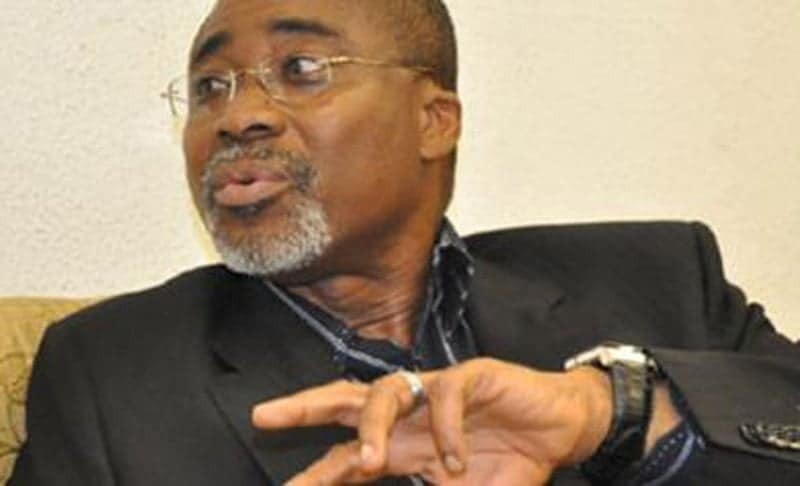 Abaribe was arrested by the operatives of the Department of State Services and has since remained in the custody of their custody. 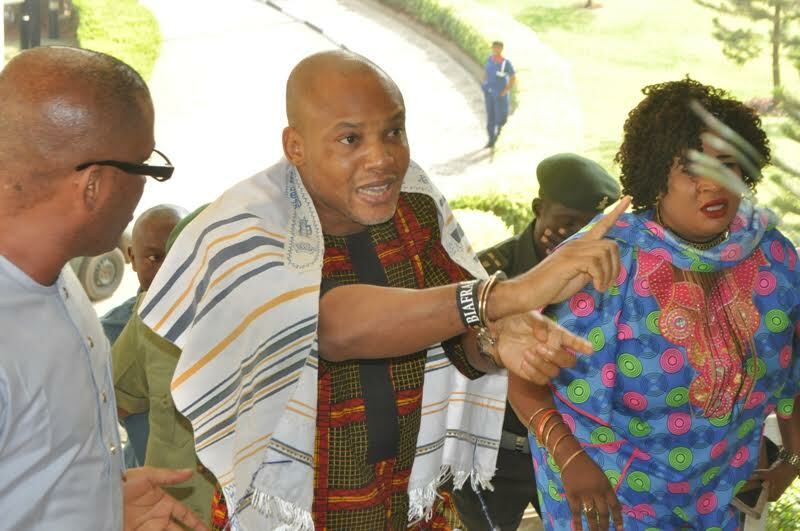 Naija News recalls that the court has repeatedly asked followers to produced Kanu since late 2017 while at the previous hearing on Mr Kanu’s case, the judge, Binta Nyako, had ordered all the sureties, including Abaribe, to produce Mr Kanu or go to jail. 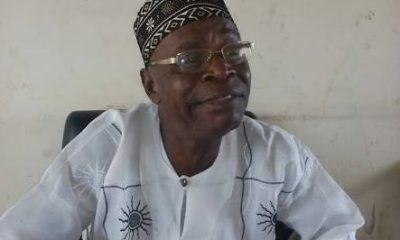 Meanwhile the detained senator who was escorted to the court by security operatives was not allowed to talk to to news men.